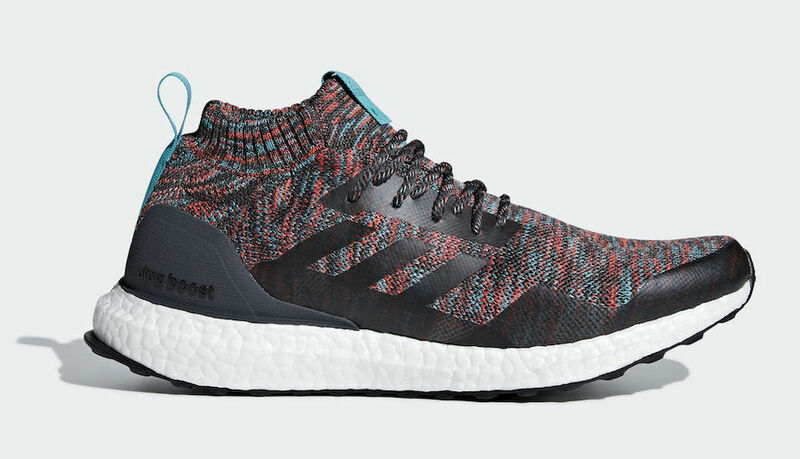 adidas Originals has a few new “Multicolor” colorways of the Ultra Boost Mid scheduled to release during the fall season. Ahead of both the “Black” and “White” iterations, the Three Stripes will be kicking off the month of September with this “Multicolor” Pack. It consists of two color options, one in Dark Grey, and the other in Grey/White. 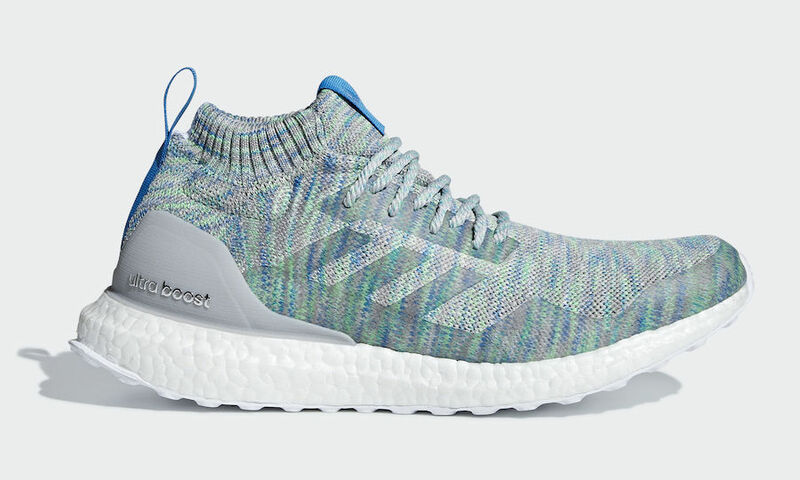 Both feature Multicolored Primeknit uppers, thick sock-like ankle collars, and Blue tones on their pull tabs. A full-length White Boost midsole and Black rubber outsole completes the design. Look for this adidas Ultra Boost Mid “Multicolor Pack” to release on September 1st at select adidas Originals retailers and adidas.com. The retail price tag is set at $220 USD each.